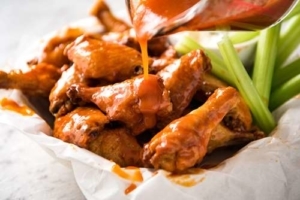 MAD MONDAYS Every Monday, 4:00 PM to 9:00 PM ON MONDAYS ENJOY HALF-A-DOZEN CRISPY CHICKEN WINGS FOR JUST $3.50 AND $5 LONG TRAIL BEER. CHOOSE FROM BUFFALO, TERRIYAKI OR MAPLE BBQ SAUCE. A Director’s meeting for the Dorset Players 16th Annual One Act Festival will be held on Monday, January 28 and Tuesday, January 29th at 6:30 pm at the Dorset Playhouse. Anyone interested in directing a one act play is welcome. If you have a play you are interested in directing, please contact the producer, Lynne Worth, at 802-375-5717 so she can review your selection. 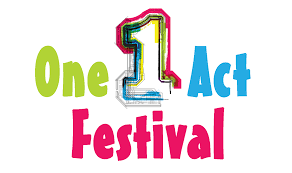 The One Act Festival runs March 29-31 and April 5-7, 2019. Auditions for the festival will be held in early February. We have a variety of one act plays in our library and if you would like to borrow any of these please contact our business manager, Leslie, Monday through Friday from 10am to 2pm.